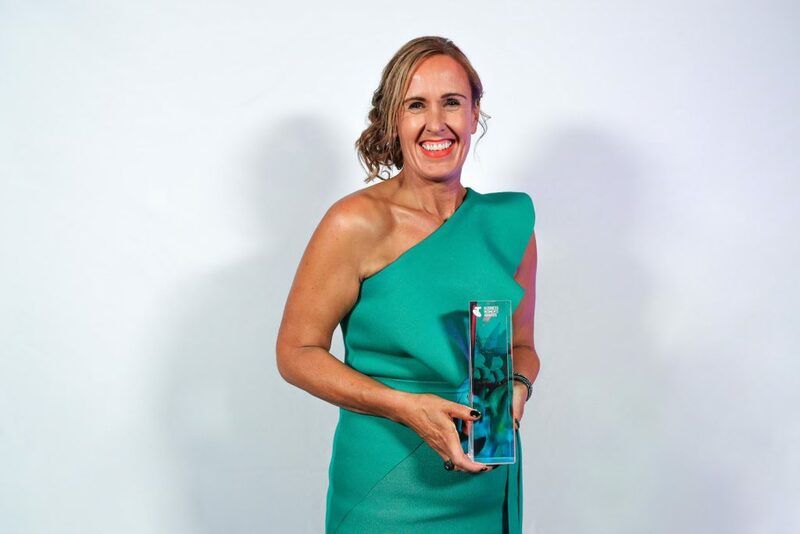 Lotus CEO Liz Jones has been named Telstra Victorian Business Woman of the Year and also Victorian Medium and Large Business Winner, crediting the accolade to the "tremendous progress" for women in the building and construction industry. Lotus provides specialised walls and doors, creating 'adaptable dynamic environments' for commercial properties. Not only does Lotus pride itself on ‘creating spaces where people thrive’ when it comes to their products, Jones is committed to making Lotus a place where employees and the business can flourish. “Whilst winning this award recognises my journey of leadership, it also recognises the people of Lotus,” says Jones. “We are a business that is going through considerable business and cultural transformation, and that has not been without its challenges, for all of us. My commitment is to bring my whole self to Lotus. I enter the building each day with a whole heart and focused presence which allows me to live an integrated life and to lead others with authenticity. “One of our values at Lotus is to be brave, as we are building a culture that is founded on care, excellence and courage. My leadership team is diverse in both gender and experience, which allows for progressive thinking, novel decision-making, and the ability to have a more diverse set of solutions to specific problems. Image courtesy of Niche Marketing Group.